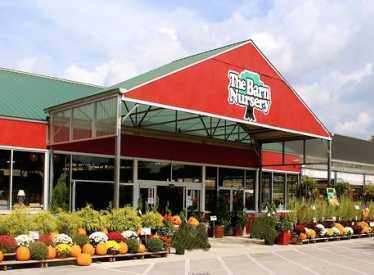 The Barn Nursery is the largest garden center in the Southeast; a one-stop shopping experience! Home of The Pottery Outlet, a gift shop, up-scale boutique, greenhouse, and Christmas Shop. We have a large parking lot, award winning restrooms, and complimentary coffee. We are also dog-friendly.